It didn't take us long to build thanks to easy instructions and well manufactured wood and the bed is solid and stable. 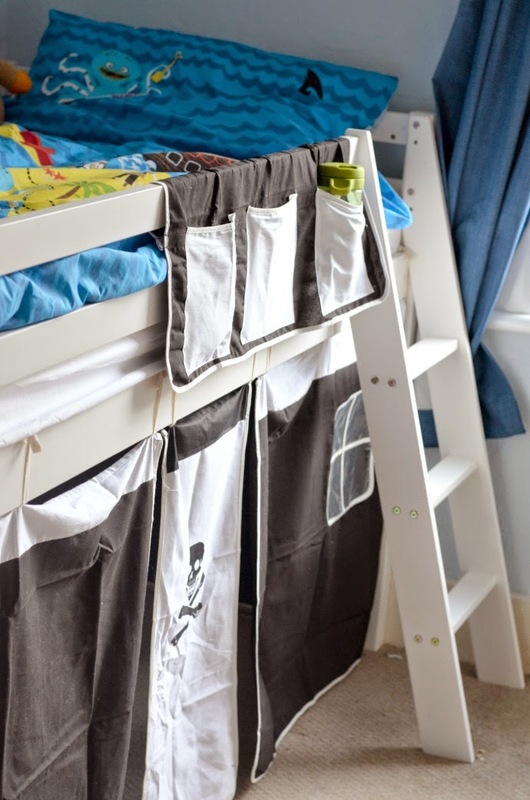 The slanted ladder makes it easier for younger children and the bed is at a great height, that I can still kiss Dylan's head as he sleeps. I have teamed up with Noa and Nani to offer you the chance to win one of your own! 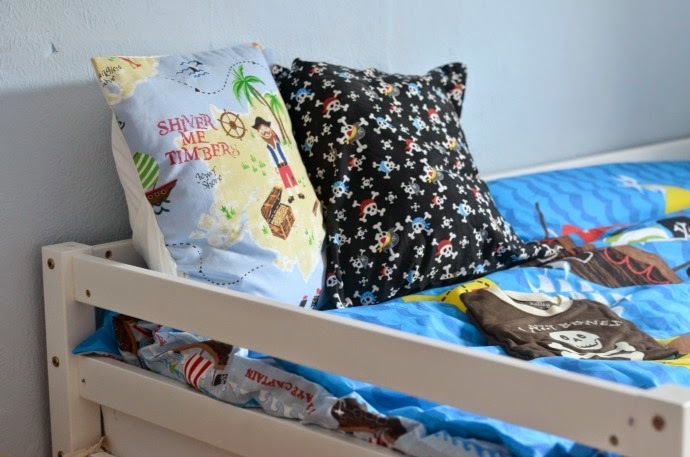 If pirates are not for you, then you can pick any other cabin bed up to the value of £149.99 whether you fancy a knights and castles theme, a fairy princess or a simple plain colour they have a design to suit all bedrooms. You will also win a mattress which I can confirm first hand is incredibly comfy! To enter, follow the simple rafflecopter form below, and let me know which bed you would like to win! How lovely! Thank you so much! I would choose the Annabel Cabin Bed with Ladder and Tent in Design! It would have to be Pirate Pete! This looks great - I'd go for the pirate theme too. Tom would love that - great space saver and fun too! Ooh I would have to go for the pirates one! the pirate one with tunnel!! Adore the pink tent one. Emmy would love it. Love the Annabel one, Kali love purple! Definitely the one with the army camo, my 6 year old would love it. The Knights and Castles cabin bed! The one with the slide is great!! I like the 'showtime' tent. I'm impressed with the price of the whole range too, considering they come with a mattress included! 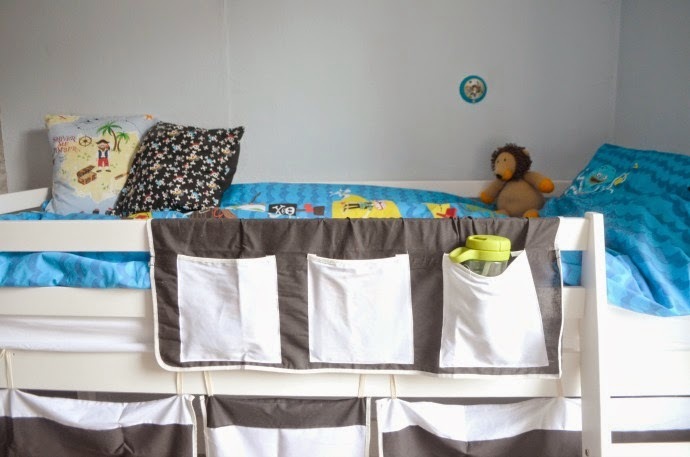 Once the new little one is in a cot and having to share a room with his sister then I think a cabin bed will be the way forward to maximise the space, so I've bookmarked the website for then! I'd go for the pirate theme like yours, my son would love it! Mid Sleeper Cabin Bed with Desk would be my choice. Pretty Pink Cabin Bed with Ladder and Tent in Design is so lovely! I would choose the pretty pink one. I love the Annabel bed for my little girl! I like the pirates one! The sports bed with a slide! I'd choose the Noa and Nani Cabin Bed with Ladder and Tent in Diggers Design; it's fabulous, I've seen cabin beds before with several designs but never anything as wonderful and unique as this. My grandson would love this. These look fab, I would choose the pretty in pink cabin bed for my niece who is getting her bedroom decorated. We are expecting a baby next week but probably a bit soon for a cabin bed! I love the plain blue one. I love the Floral bed! I would also choose the pirate design. It would have to be Pirate Pete. The Sports Cabin Bed with Ladder and Tent looks fantastic! Knights & Castles Cabin Bed with Ladder and Tent in Knights Design! My son is utterly obsessed with Ben And Holly so i'm sure he would love the Knights and Castles bed! I would choose the floral cabin bed. I know a little girl who would LOVE this!!! MY DS WOULD LOVE THE TREEHOUSE DESIGN ONE!! priate pete all the way! My little boy would love the digger bed! http://www.noaandnani.co.uk/cabin-beds-c1/brilliant-blue-cabin-bed-with-slide-and-tent-in-brilliant-blue-design-p25 I'd pick this plain blue one with a slide, my little boy would love this!! A bed - with a slide? Do they come in big kid size too for me? Pirate pete! My little guy would love it! I'd choose Brilliant Blue Cabin Bed with Desk and Tent. A fairy princess for my little munchkin. Even if i don't win i'm buying one of these! We love the blue wendy house style cabin bed - perfect and not too girly! I'd have to go for the white one with a pink tent as Cherry is obsessed with pink! the butterflies one is absolutely gorgeous and would suit my daughters room decoration too! Mid Sleeper Cabin Bed with Slide!! The blue one! But would need a slide too! Would go perfect in our new house! WOW Bex what a fantastic giveaway. We are looking for a big boy bed as he has out grown his little cot toddler one. This would be perfect for his room. Love how you styled it too! Looks great. It would have to be Pirate Pete. What a unique selection! I would love to win the plain white high sleeper and would be very happy to add in the £50 necessary. My daughter is 8 and has just moved in to her first bedroom that isn't shared but there is just so much stuff she has that needs storing away! I love the Treehouse Midsleeper but it's expensive so I would choose the Brilliant Blue Cabin Bed with Ladder and Tent. Thank you! I would choose the Floral Cabin bed with ladder and tent. I like Pirates Cabin Bed with Slide, Tent, Tower & Tunnel in Pirate Design. The Annabel cabin bed is my favourite. I like the Sports Cabin Bed with Slide and Tent in Design. What an amazing giveaway! I would go for Brilliant Blue. It would go perfectly in my sons room. I would love the 'Pretty Pink Cabin Bed with Desk and Tent in Design (Code: 51PK)' for my little girl - she is a big sister and will soon be sharing her room with my younger daughter - it would help enormously in making the most of the space! I'd go with the Noa and Nani Mid Sleeper Cabin Bed with Desk so much space! Too many to chose from (not a bad thing!) The pirate one is awesome! My little boy'd love it! I'd go with the Pirates design too! The pretty pink bed with ladder and tent is awsome. But all the beds are amazing. My daughter would absolutely love one of these. It would have to be the Knights & Castles Cabin Bed with Ladder and Tent in Knights Design, my son is castle mad at the moment. 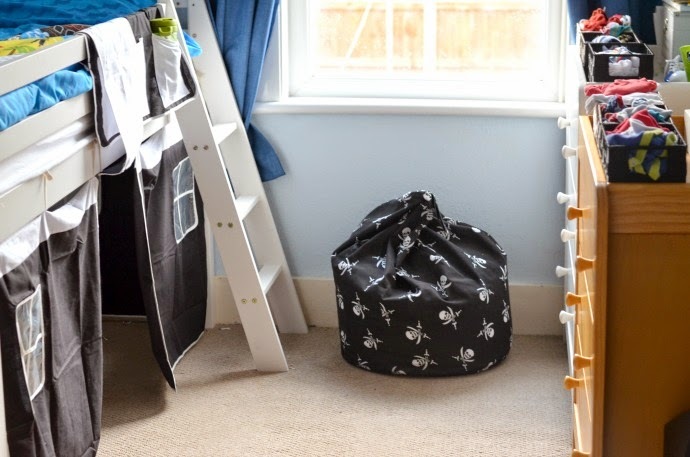 I'd choose the Brilliant Blue Cabin Bed with Ladder and Tent for my little boy.